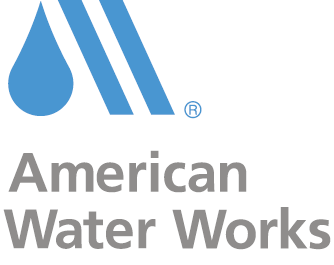 Headquartered in Columbia, Missouri, Alliance Water Resources is a leading provider of water and wastewater professional operations and maintenance services, partnering with communities in Missouri and surrounding states. 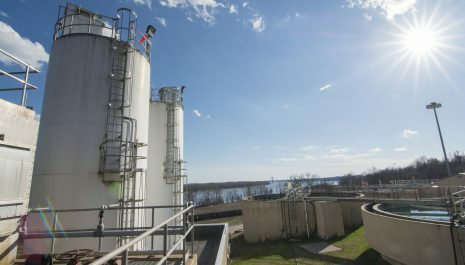 In some communities, Alliance provides high performance, full-service management, operations and maintenance of some of the most sophisticated water and wastewater treatment facilities in the industry. In others, Alliance demonstrates that highly professional operations and maintenance can often bring water and wastewater systems into full compliance while remaining fiscally responsible. Alliance has proven success with tough regulatory challenges. Without exception, every Alliance partnership brings the community’s system into compliance. Since its founding more than 30 years ago, Alliance has been nationally recognized as an industry pioneer, innovator, business and financial problem solver, and technology leader with a unique understanding of the needs of local communities. Alliance has the ability to provide comprehensive management services as well as contract operation services for water and wastewater systems. Alliance Water Resources serves a wide diversity of communities including transient and non-transient with service connections of 150 to 100,000. We partner with municipalities, districts and government sites throughout Missouri and surrounding states. Alliance Water Resources, Inc. partners with communities to deliver the finest water and wastewater services available at a competitive price. We are committed to keeping water safe and clean while serving people and taking care of communities with improved technical operations, careful management and financial oversight, and ensured regulatory compliance. Alliance Water Resources was founded in Columbia, Missouri, in 1976 as Mid-Missouri Engineers, Inc. to provide specialty services to the water and wastewater industry. 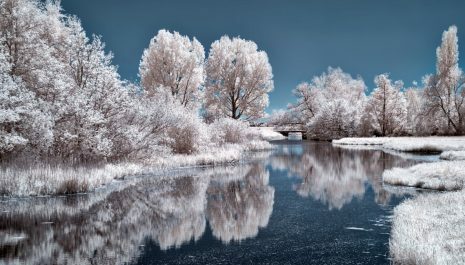 In the early 1980s, the firm began to play a pioneering role in the professional management and operation of water and wastewater systems and districts. Today, Alliance focuses exclusively on contract management and contract operations and has continuously ranked as the industry leader in Missouri for more than 30 years. Alliance is a steadily growing enterprise with more than 40 service locations and nearly 300 employees in Missouri and surrounding states.